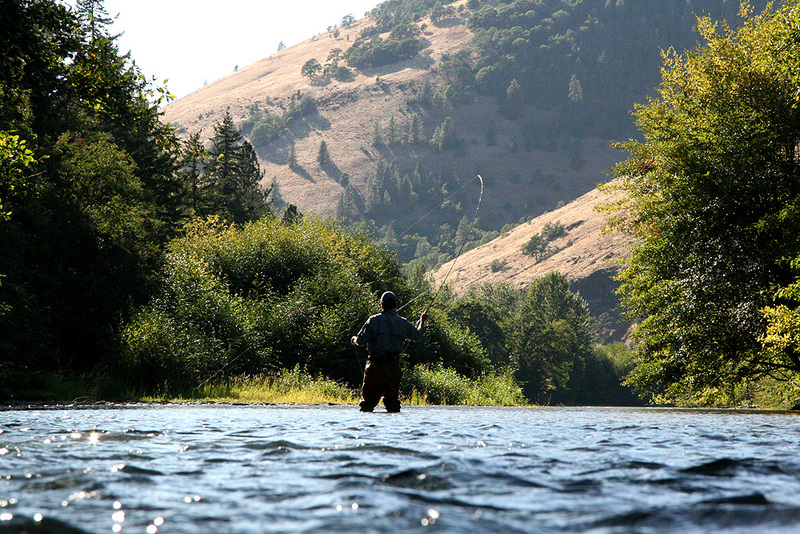 *WE can combine Goose Hunting, Smallmouth Bass and trout fishing with your Steelhead Adventure – Let us know and we will make it so! 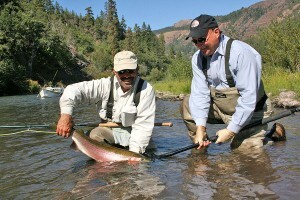 Multi-day trips We operate ‘The Steelhead Ranch’ at full operational level from August 15 until November 30. 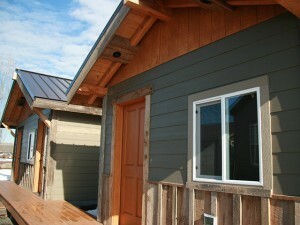 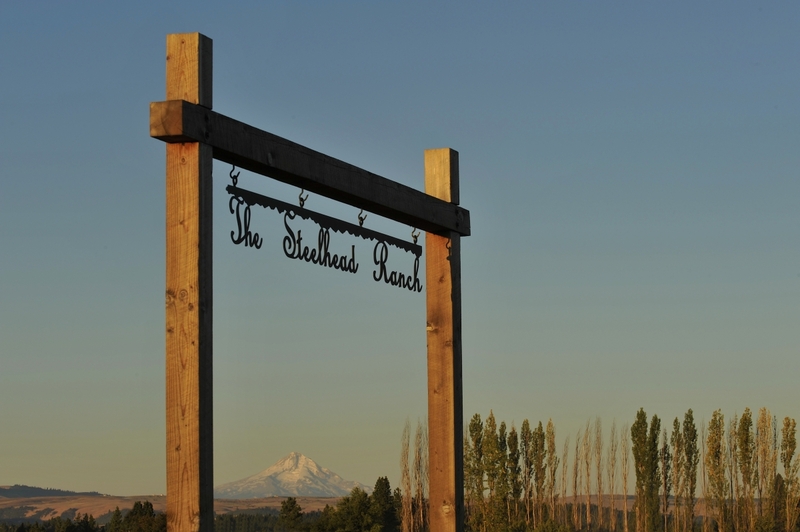 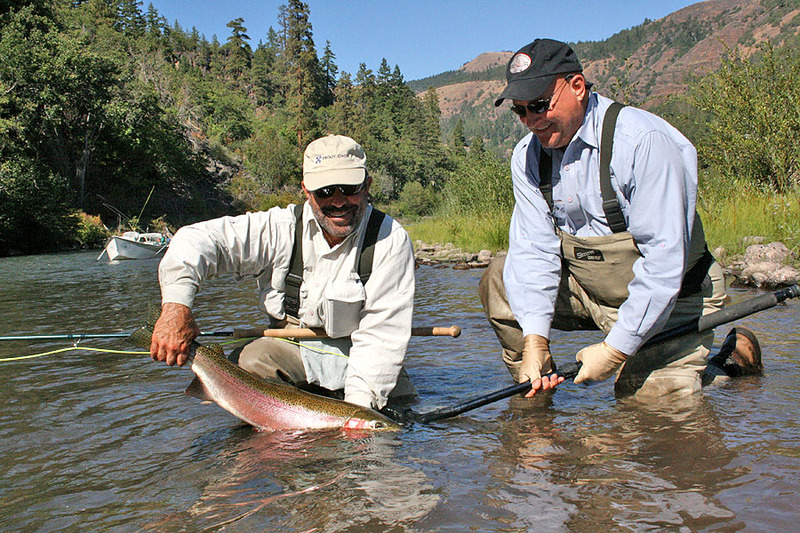 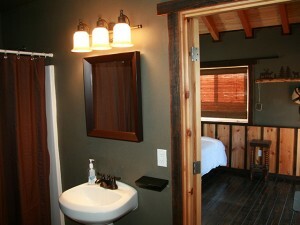 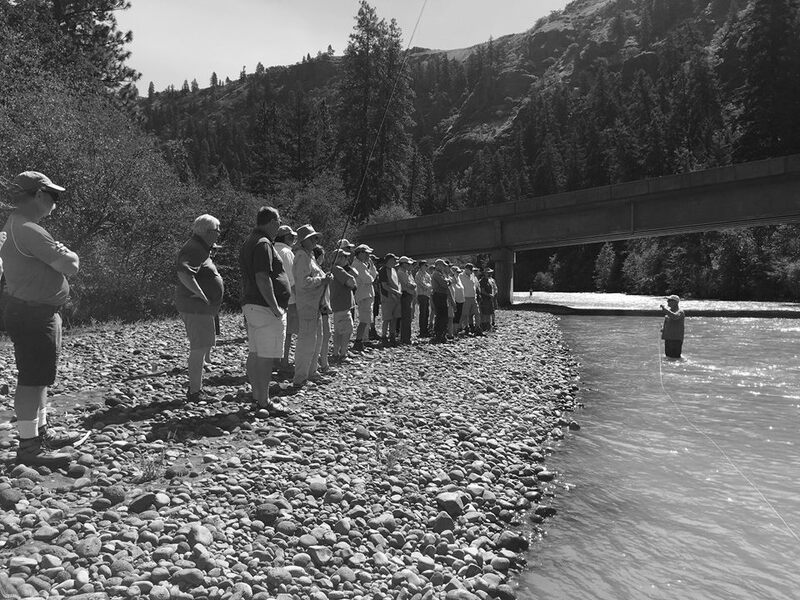 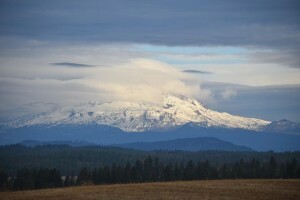 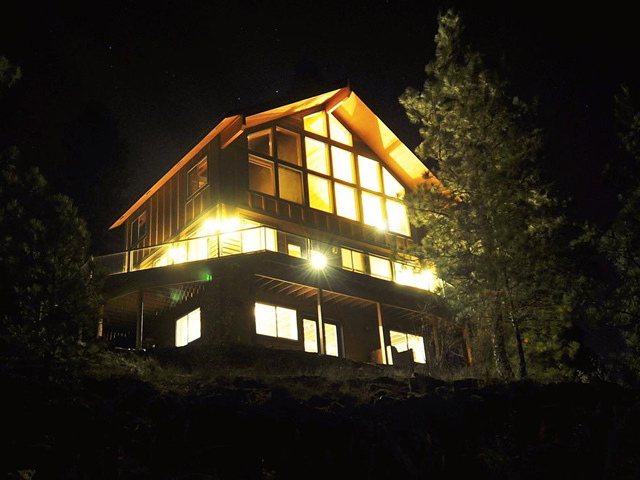 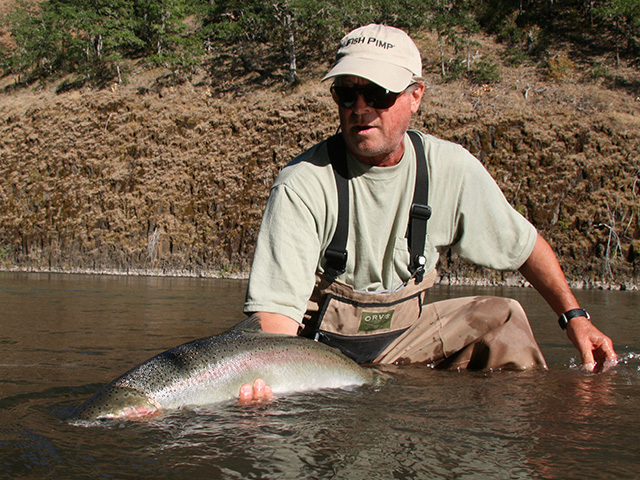 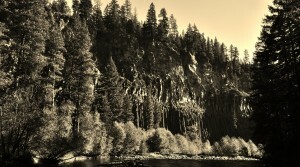 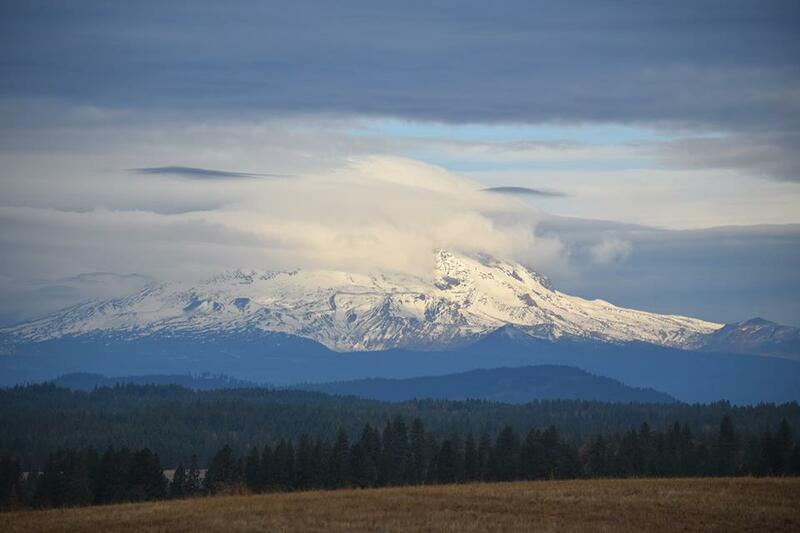 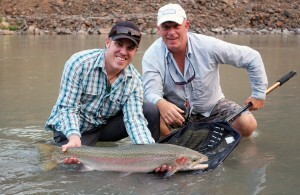 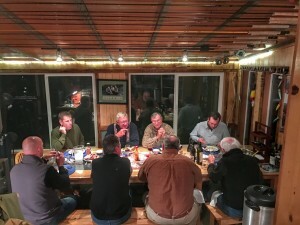 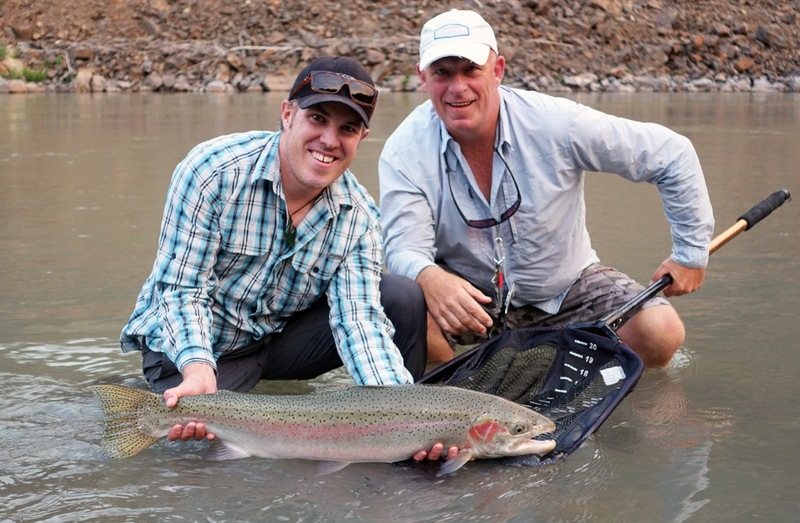 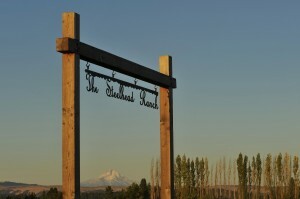 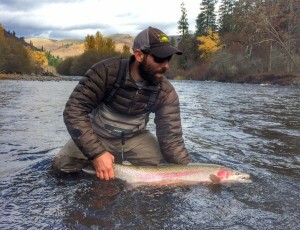 Prior to that, The Steelhead Ranch Lodge can be scheduled based on a trip by trip basis. 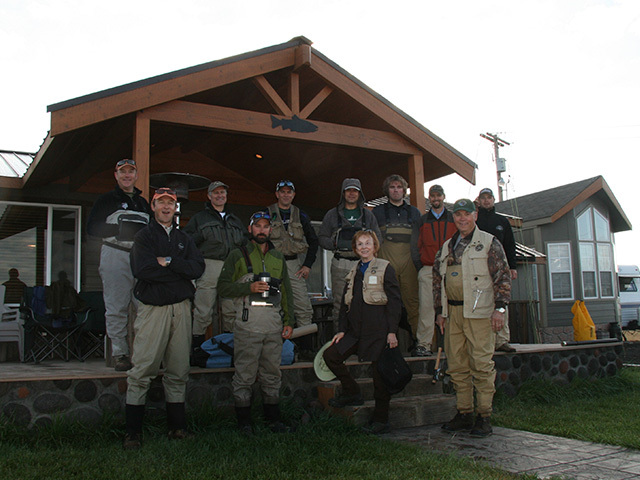 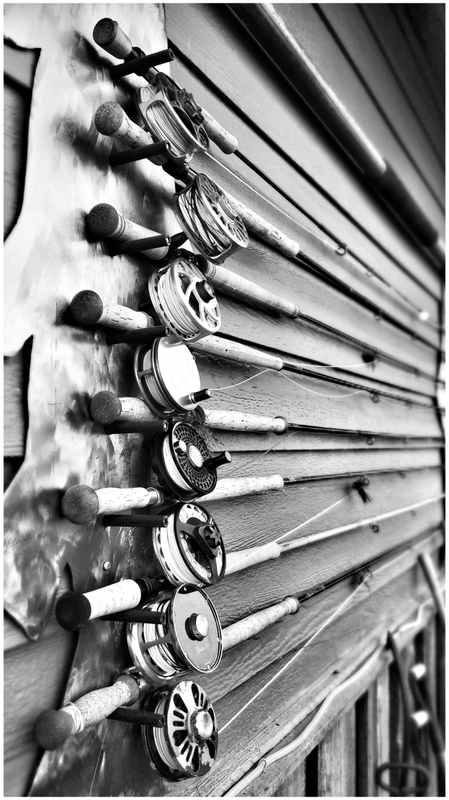 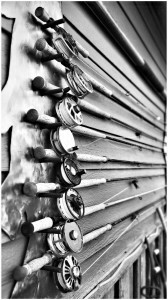 Come and join us at our 40 acre ranch for a 1-5 night/day fishing pkg. 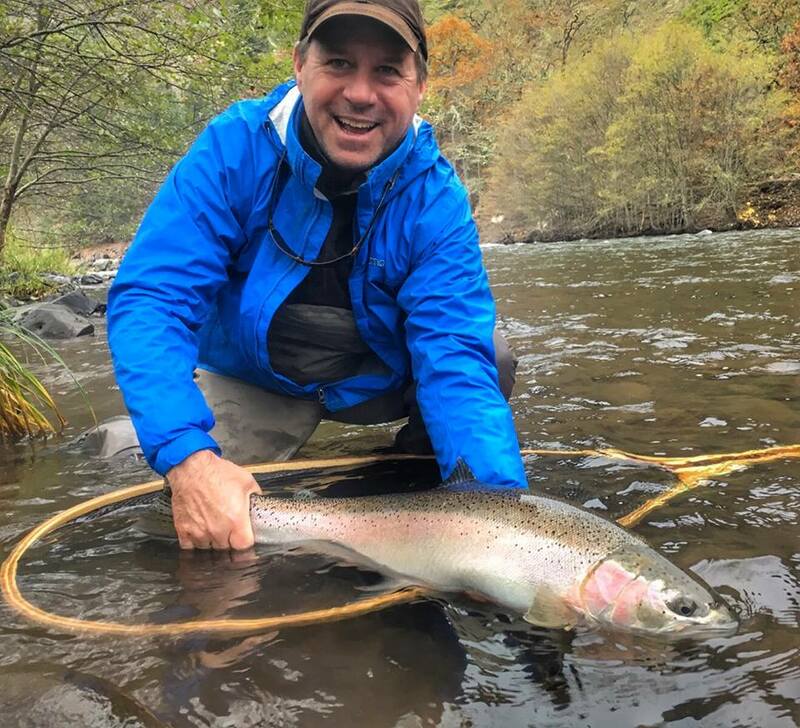 Enjoy fishing for summer run steelhead on the wild and scenic Klickitat river daily and our conveniently located Steelhead Ranch nightly. 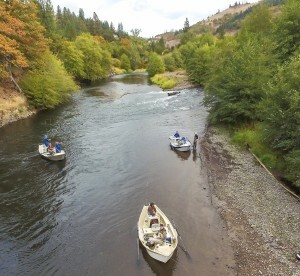 Your full day Klickitat River Fishing trip includes a riverside lunch, non-alcoholic beverages and snacks that while not quite gourmet will most definitely satisfy, all your flies, rods and reels if needed, tippet, floatant and of course all your guides wisdom. What is not included; your fishing license, wading attire (but can be arranged), sunglasses, brimmed hat. 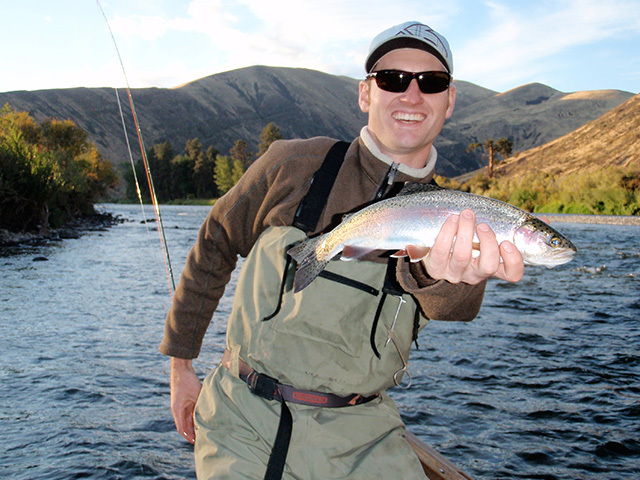 In addition to the fishing we have a myriad of non-angling activities for family and or corporate members who would rather do ‘other things; Interpretive Scenic River Floats, Birding, Day hikes, Winery tours! 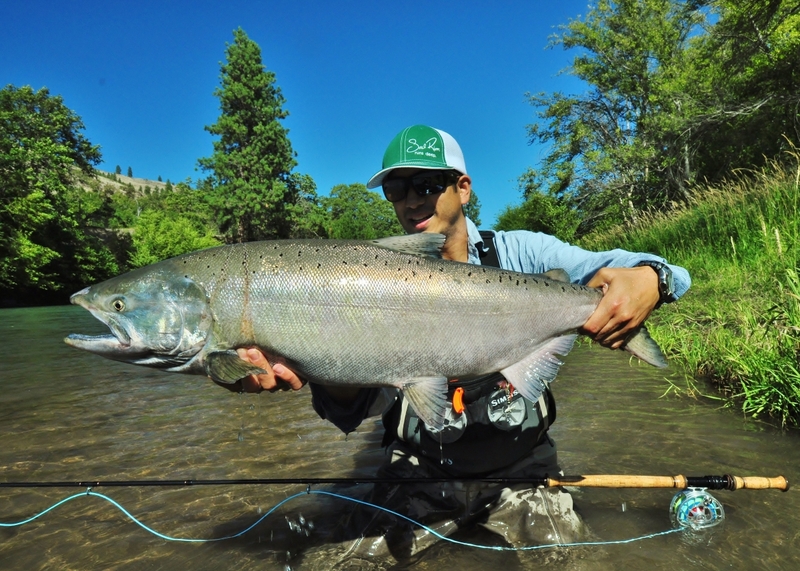 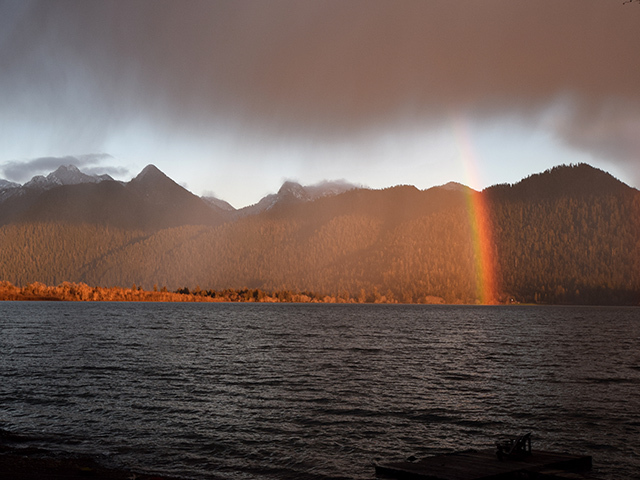 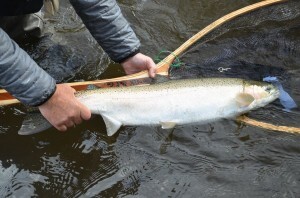 ->Buy licenses ONLINE Remember, there is a new endorsement required for Columbia River Salmon and Steelhead Endorsement. 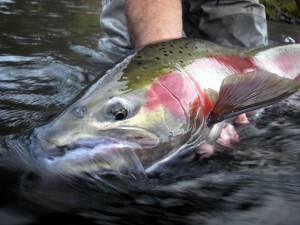 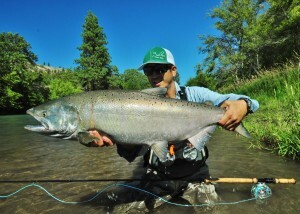 Required for all anglers 15 and older fishing for salmon or steelhead on the Columbia River or its tributaries.